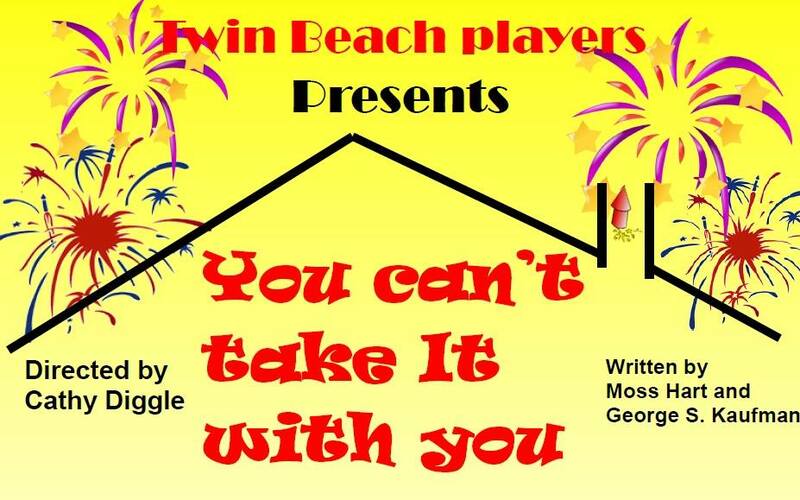 “You Can’t Take It With You” is a play set in 1936, right after the Great Depression. There are references to tax revolt, discussions of mysticism, and other things going on in that period. Many members of the family are not genetic members, they simply come to the house one day and end up staying for years. Martin Vanderhof (Grandpa) The head of household, free-spirited celebrator of life and role model to all. Penelope Sycamore (Penny) Grandpa’s daughter, mother of Essie and Alice, writer and painter, a true nurturer. Ed is married to Essie, prints flyers to put in candy boxes and sells them. Writes music for the xylophone he also plays. Tony Kirby is in love with Alice. He is VP on the company where Alice works. Boris Kolenkhov Essie’s Russian ballet teacher concerned about politics in Russia, very loud and opinionated. Henderson tax man makes one appearance (small role). Three Law Enforcement Men One appearance…(small roles). Olga Katrina Grand Duchess of Russia and friend of Boris. (small role).